Our organization is providing Licensed Land Survey to our clients. 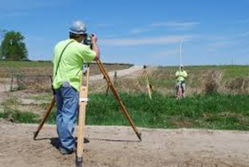 Prior to Land Registration, the first thing that you are advised to do is to approach a licensed land surveyor. 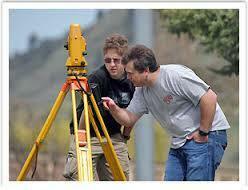 The surveyor can take the exact measurement of the property including its borders. Also, it is advisable to contact Survey department to obtain a sketch of the property.